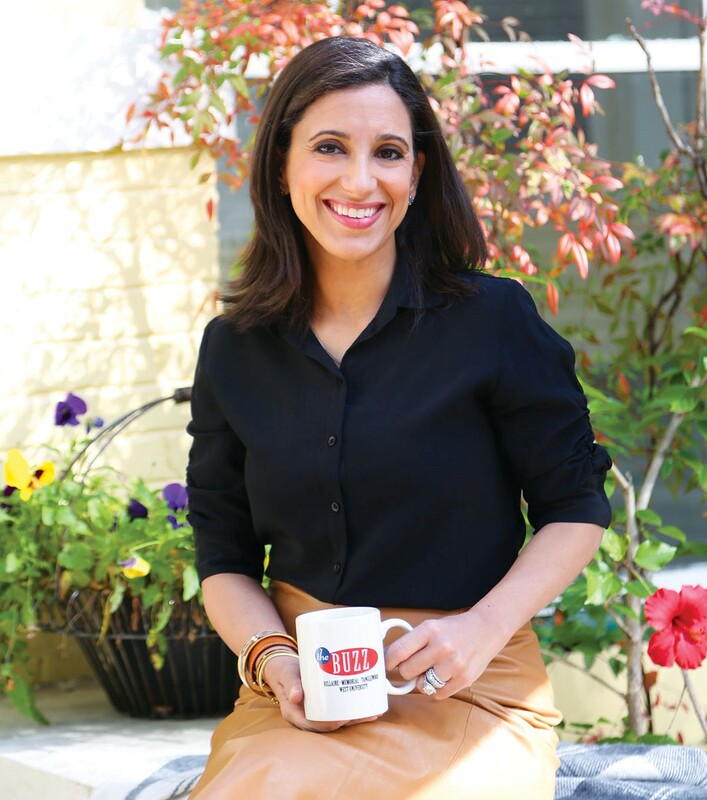 Writer Rania Mankarious is executive director of Crime Stoppers of Houston. Rania shares her thoughts on timely, thought-provoking topics. Join the conversation in the comment section below. You see them as you buzz around Houston. You may wonder what their stories are or what went wrong in their lives. Some see them and wonder what crimes they have committed or might be intending to commit. Some look for pets that may be in their care and wonder if they are being properly cared for. For others, they are no more than an eyesore…. But to Buzz resident Tracy Faulkner, none of these thoughts crossed her mind when she drove by a young homeless boy one afternoon just a few weeks ago. In fact, seeing this boy triggered a call to action that Tracy simply could not ignore, one she took on without any hesitation. Not surprisingly, Tracy’s like-minded friends, including Debbie Pakzaban, quickly rallied behind these efforts. Soon, the Facebook group “Saving Sweet Ryan” was created and incredible Houstonians such as Miya Shay, Paula Mott, Anika Jackson, District Attorney Devon Anderson, Roz Proctor and 440 others were coming together, looking for resources, calling around and making arrangements to get this 20-year-old on a path out of the streets. This community came together and quickly Ryan was given food, clothing, a cell phone and other essentials. Tracy and Debbie discovered that Ryan actually longs for fruit, fresh squeezed orange juice and is grateful for clean socks and underwear. Through the “Saving Sweet Ryan” Facebook page, psychologists and nonprofit agencies reached out and promised to provide services that would be vital to this young man’s life. There are so many reasons for homelessness: addiction (68 percent of U.S. cities report that addiction is their single largest cause of homelessness); domestic violence (nationally, 50 percent of homeless women and children are fleeing domestic violence); mental illness (6 percent of the American population suffers from mental illness vs. 25 percent in the homeless population); job loss, unemployment, loss of home; PTSD; “throw away teens” (teens that were kicked out of their homes, or who need help, but don’t have any help or support), and others. (See more details.) In Ryan’s case, he was a victim of a childhood he couldn’t control and a system that couldn’t help him. And as I think about this, I can’t help but think about Ryan and how lucky he was that the woman with means who drive by him that day was led by her heart. And with that, I have to say “thank you” to this community of “doers” who saw the need, rolled up their sleeves and started working. Talking to Tracy and Debbie many times over the course of this journey, they speak often of their sense of love, grace and duty toward humanity. Being the person I am, I asked them about their personal safety: do they go anywhere in a car with Ryan? Has he been to their homes? Do they visit him alone? Both women reassured me, as they answered “no” to all my questions: Helping Ryan was the goal but risking their personal safety was not an option. So, I have to ask – what would you do? I know I find true inspiration in people who are willing to do the hard work, carry others’ burdens and do whatever they can to be a force of positive in a world that needs it. I aspire to do my part each and every day. If you haven’t had a chance to join their page and follow this journey, do so today. Crime and homelessness – often the homeless population is more susceptible to being victims of a crime rather than the perpetrators of a crime. Attacks against the homeless have grown and resulted in specific legislation. Homeless youth are more likely to engage in criminal behavior or be arrested the longer they are homeless. Many of these crimes are geared towards survival – i.e., stealing food or sleeping in abandoned buildings. Substance addition is commonly seen as a way to cope with the stress of homelessness. Studies have found that persons who experienced physical abuse as children were almost twice as likely than non-abused children to end up homeless, arrested and jailed. In 2015, on a given night, there were 4,609 total sheltered and unsheltered homeless people in the Houston area, compared with 8,538 identified in 2011 (a 46 percent decrease) and 5,351 identified in 2014 (a 14 percent decrease).